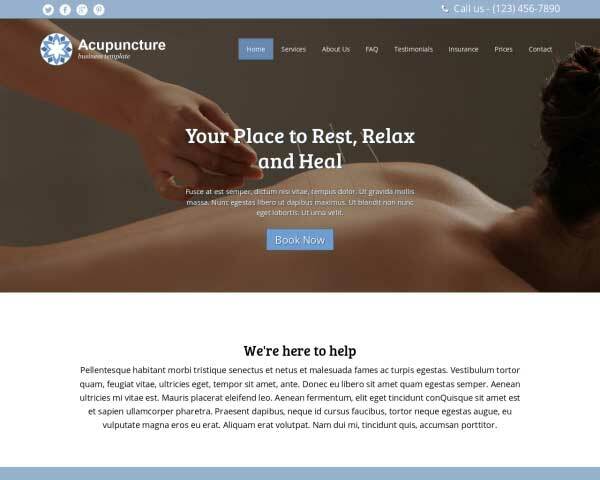 The Acupuncture WordPress theme helps you quickly and easily create a professional website for your acupuncture clinic, holistic health practice or hypnosis center, even if you've never built a website before. 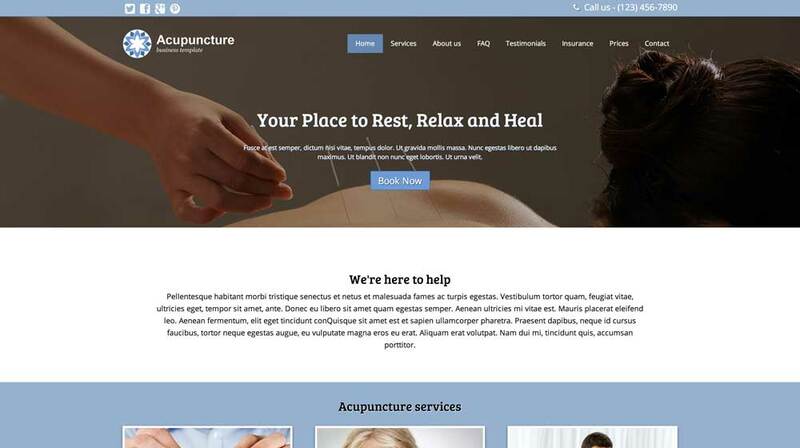 With the Acupuncture WordPress theme, we've included everything you need to get a professional, great-looking website for your acupuncture clinic online fast. Within minutes of installation, your website will be up and running with the demo content in place, so all that's left to do is fill in your own text and upload your photos. 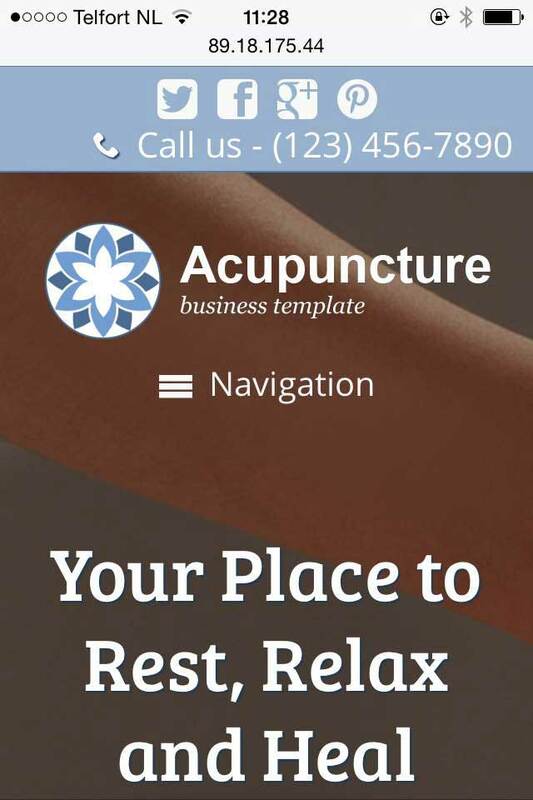 Pages are already set up for common acupuncture and holistic health services, and built-in forms allow patients to book an appointment online or request a receipt for insurance reimbursement. 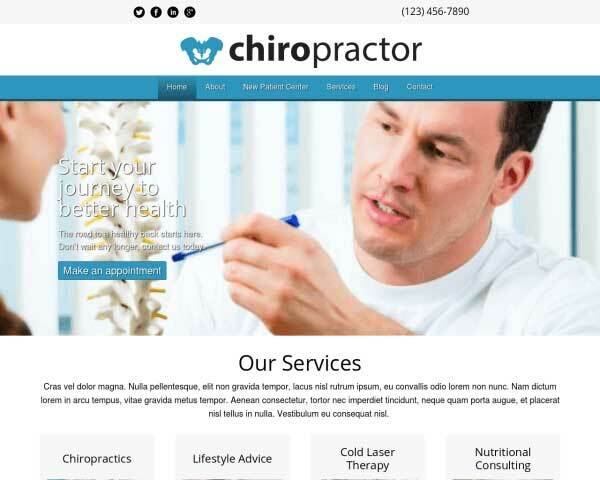 Giving your acupuncture website a custom look and feel is easy too. Using our powerful front-end ending tool, you'll be able to adjust colors and style text with just a few clicks. This responsive website template comes packaged with integrated social media options, lightbox image galleries, and an understandable SEO manager to help boost your search engine rankings. 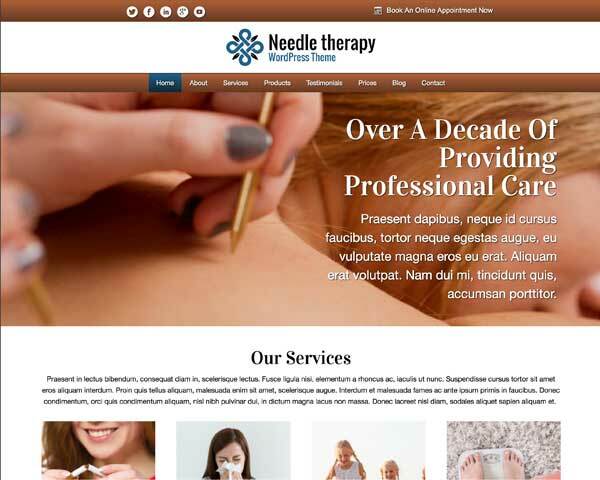 Instantly create an attractive and informative online presence for your clinic with the Acupuncture WordPress theme and reach more people who need your healing services. 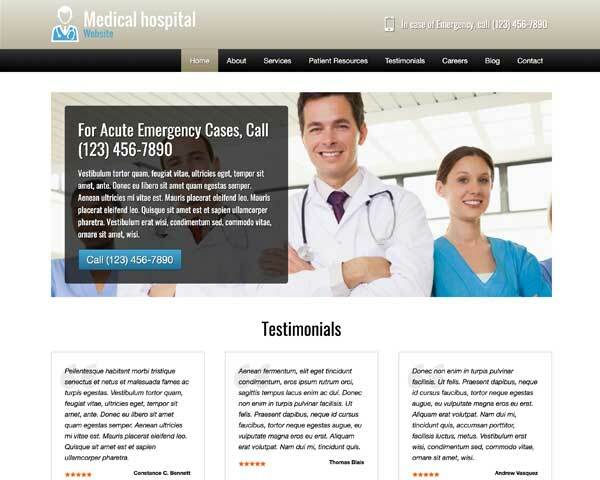 One of the main assets of the Acupuncture WordPress Theme has to be its online appointment booking form. 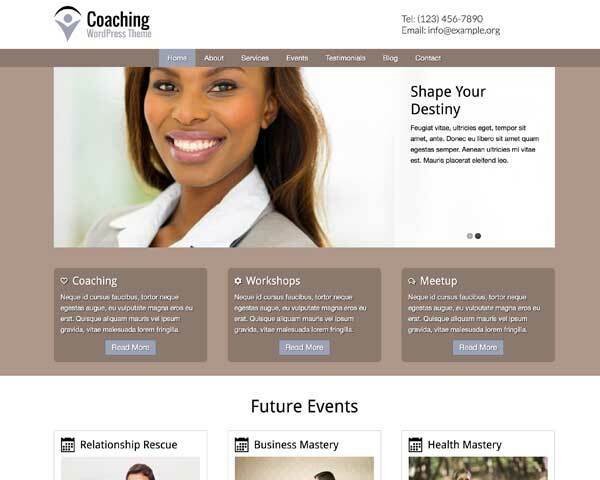 You can change the fields as needed and greatly enhance your online business. 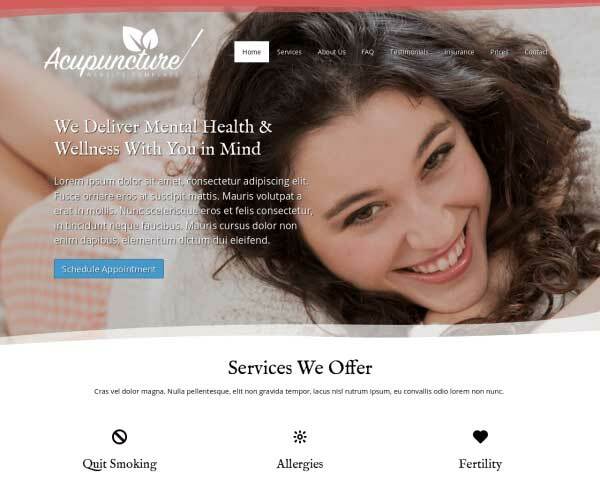 The Acupuncture WordPress Theme is built with the specific needs of a health business in mind, with relevant design, detailed pages and helpful features set up to get you started. 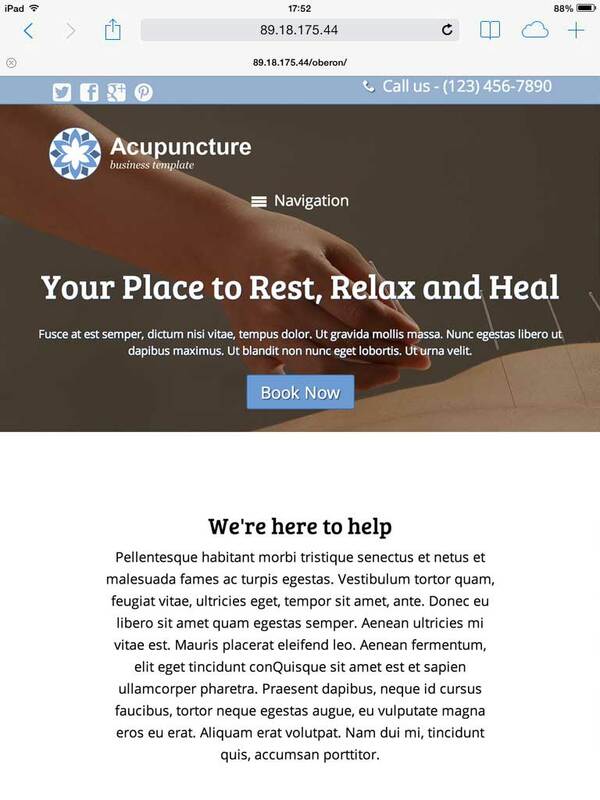 The Acupuncture WordPress Theme's Contact page features an integrated Google map and a built-in contact form. Easily customize the fields to suit your needs. 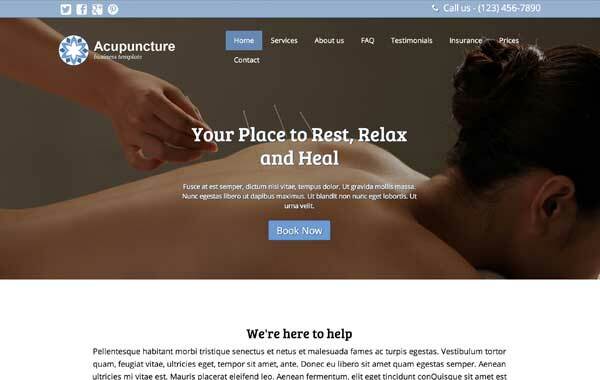 This premium Acupuncture WordPress Theme features a neat, clean design that can handle all the information and features you'll need in a professional website. You know the customer questions you hear over and over again. Provide the answers on the Acupuncture WordPress Theme's FAQ page. Allow patients to request a receipt online in order to be reimbursed by their insurance company. The built-in form on the Acupuncture WordPress Theme's Insurance page can be easily customized. 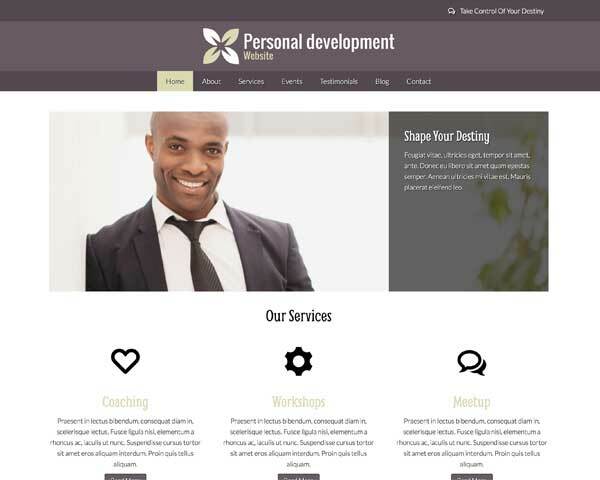 The clean layout of the Acupuncture WordPress Theme let's your website's visitor know instantly what solution you can offer for their respective problems. The Acupuncture WordPress Theme comes packaged with sharing and following icons for popular social media platforms, and widgets that display a Facebook or Twitter feed. The Acupuncture WordPress Theme has a built in about page where you can list your team of experts. This is truly a must have if you want to add some more trust to your site. 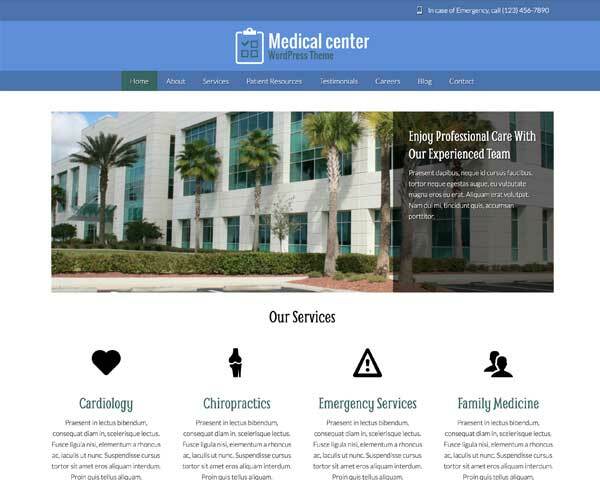 Make sure that the mobile version of your website conveys the same professionalism and relaxing atmosphere of your clinic with the responsive Acupuncture WordPress theme. Its mobile-optimized design will automatically adjust the layout of your content to display beautifully on any screen size, so visitors accessing your website on smartphones and tablets will experience the same great look and user-friendly functionality of the desktop version. Mobile visitors will enjoy the added benefit of being able to tap your phone number to dial or tap your email address to open a new draft.